Fungicides for Field Crops provides an overview of the current knowledge of fungicides and their use on nearly 20 field crops that is useful to growers and those who advise them. 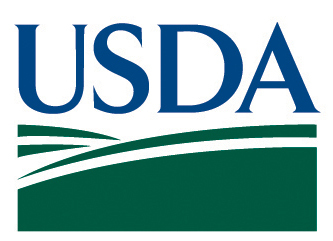 "Valuable resource for agribusiness professionals, researchers and extension personnel, farmers and crop advisors, and teachers and students." Fungicides for Field Crops provides an overview of the current knowledge of fungicides and their use on field crops. 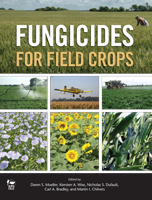 This comprehensive book, which includes the contributions of 40 professionals from 20 universities and other organizations, combines past knowledge about fungicides with recent developments in the realm of field crop fungicides. Fungicides for Field Crops highlights the use of fungicides as key tools in the management of important diseases of field crops. Management is presented as a decision-making process—one in which factors as diverse as weather conditions and economics must be considered. Having a more complete understanding of fungicides will inform that decision making and help determine when fungicides should be included as part of a management plan. Parts I, II, and III establish a foundation of knowledge about fungicide use, addressing basic terms and concepts, key factors in decision making, and concerns for fungicide stewardship, respectively. Part IV presents details about using fungicides to manage diseases of 16 field crops. Each crop is treated in a separate section that begins with a discussion of general issues of foliar application and seed treatment and ends with an inclusive table identifying diseases of that crop, including what causes them and how fungicides may be used to treat them. 131 color photographs illustrate disease symptoms and show techniques and enhance the key concepts described in the text. Fungicides for Field Crops will serve as a valuable resource for agribusiness professionals, researchers and extension personnel, farmers and crop production advisors, and teachers and students. 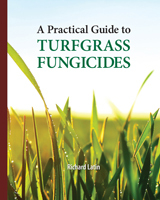 Both current and future agronomists and farmers can rely on this book not only for useful baseline information but also for crop-specific details about the effective and responsible use of fungicides. Thank you to the sponsors who helped make this book possible. 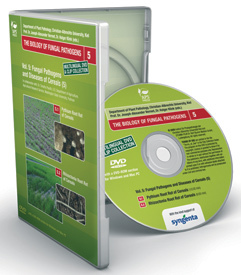 The American Phytopathological Society thanks the sponsoring companies and organizations that have made it possible to distribute Fungicides for Field Crops at a significantly reduced price, even though the book has been produced with the same high-quality standards as other APS PRESS publications. Because of the support of the following sponsors, this book will be affordable for a broad agricultural audience. 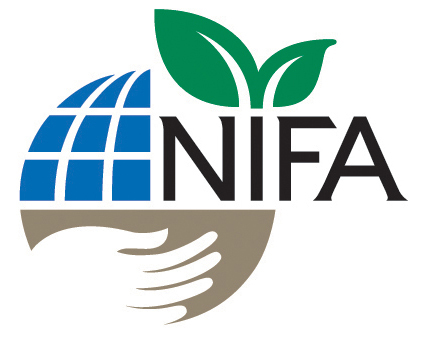 We are pleased to partner with these organizations and the book’s authors to publish science-based fungicide information for this important group of crops.